Home → Blog → Reflections MedSpa is a proud sponsor of NewGate School’s Troupe Gala! Please join us for a fun night and bidding on some Reflections deals for a great cause. 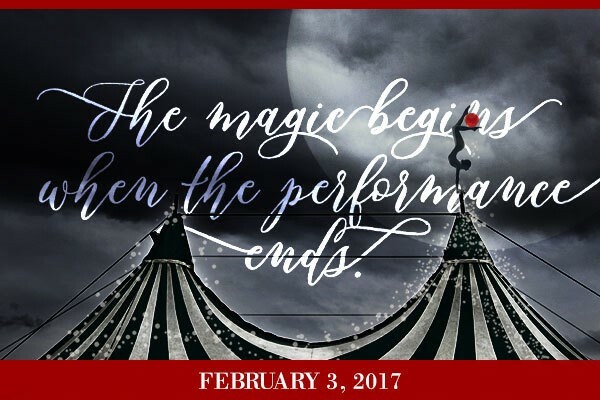 Experience the magic that lives inside the night circus with an evening of illusionists, aerialists, fire dancers, and fortune tellers. The Annual NewGate Gala is building a reputation as one of the most innovative and creative galas of the season. This year’s theme, Troupe / After the Show, promises to be our most elaborate and immersive experience yet. We are proud to partner with Circus Arts Conservatory to bring you exceptional entertainment under the stars at our our new campus in Lakewood Ranch, the former Center for Building Hope. Food, drinks, dancing, magic & mystery. If you wish, you can purchase a ticket for a staff member as a gift. All of us at Reflections Medspa thank you for your patronage, and hope to see you soon.